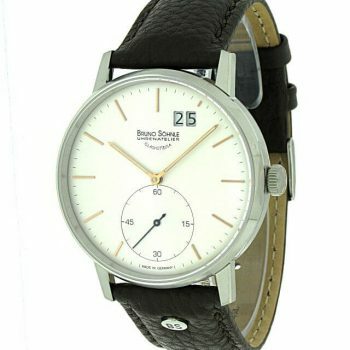 Stuttgart – that is the lived connection between tradition and innovation as well as for our company the perfect symbiosis of Swabian entrepreneurs and Saxon watchmaking. TheBruno Söhnle family of business originated from Wurmberg in Swabia, not far from Stuttgart. 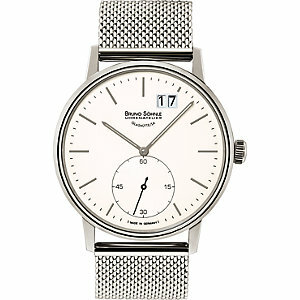 Since the year 2000, it has been producing fine wristwatches in the Glashütte in Saxony. 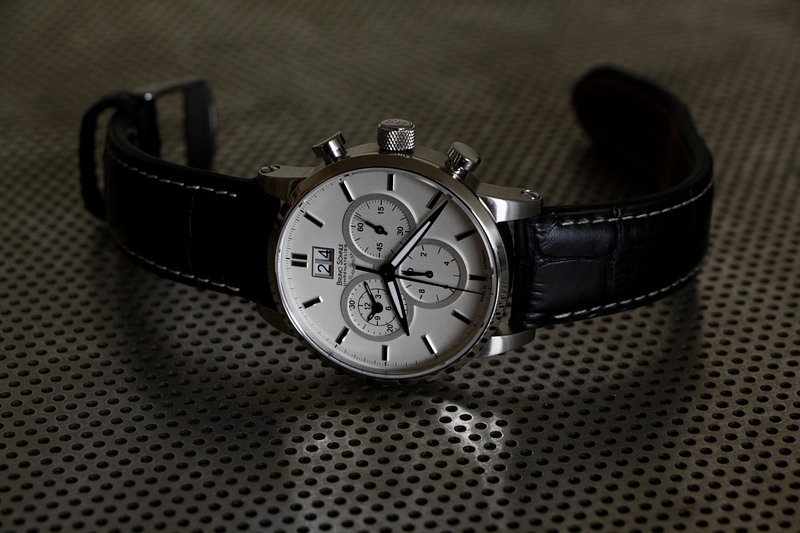 The heart of the Stuttgart family is a classic, mechanical three-time watch. 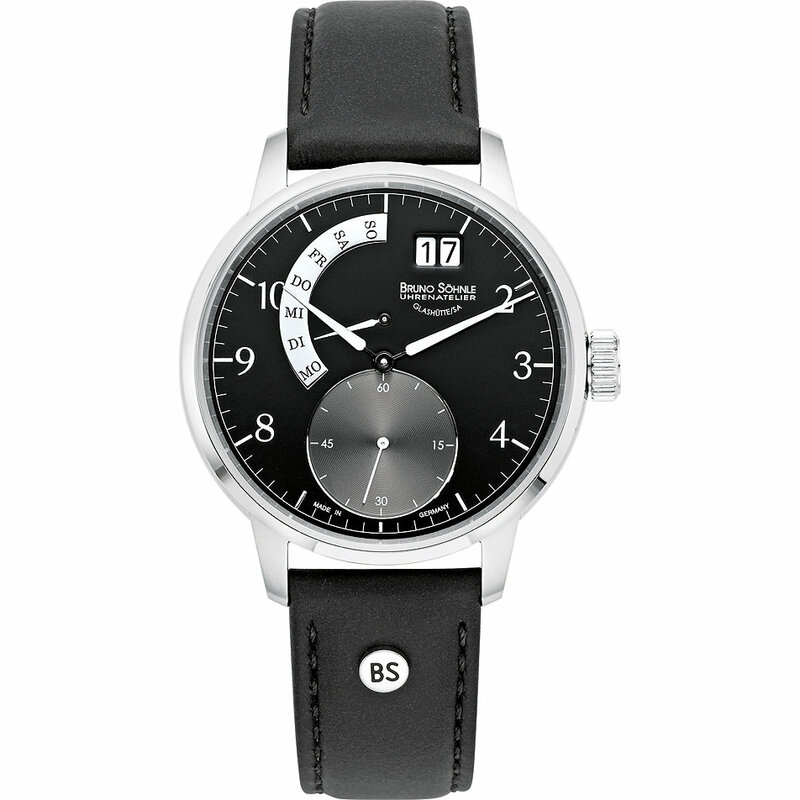 But, in addition to the traditional Stuttgart automatic technology, the family also features state-of-the-art quartz technology, which is reflected in the classic variants Stuttgart Big and Small (42 or 36 millimeter housing diameter), Stuttgart GMT and Stuttgart II according to animalerts. 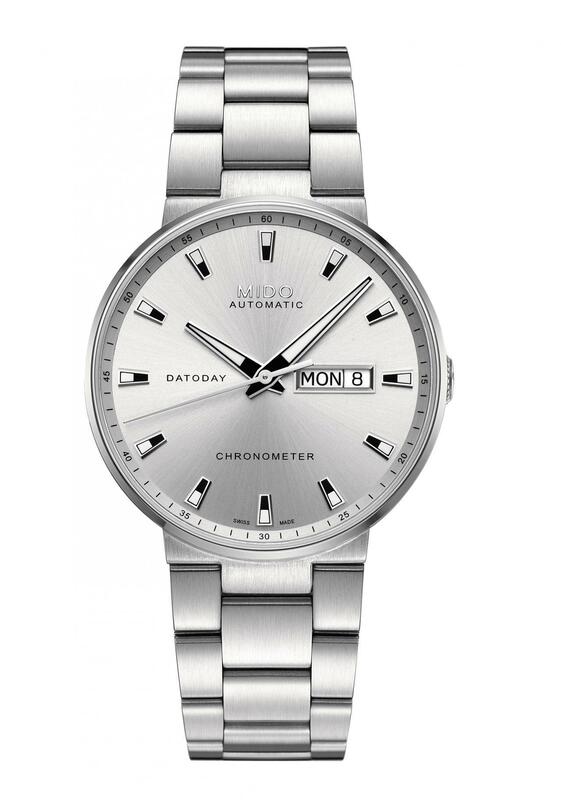 The latter shows a characteristic Glashütter face – a big date on the one-o’clock position and a small second at the six, whose circular arc draws to the middle of the dial. The high-tensioned sandwich housing carries a domed and anti-reflective sapphire crystal at the top and is pressure resistant up to ten bar. The watches from the Stuttgart family reflect what Stuttgart stands for worldwide: rooted in the tradition, but turned towards innovation. 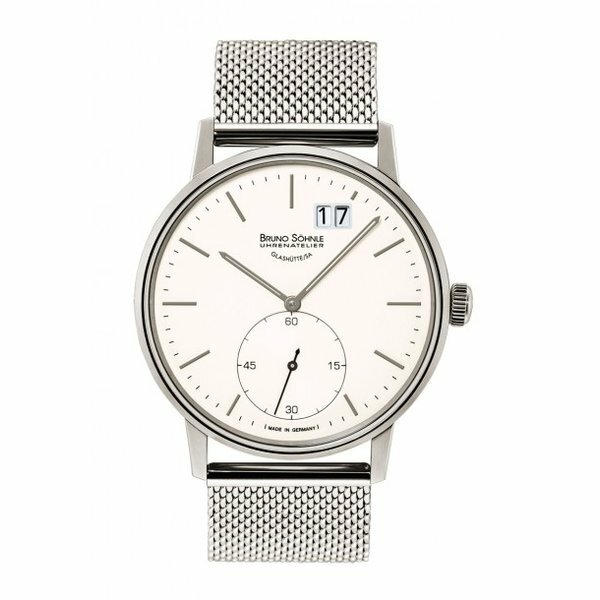 The name Stuttgart is a clear commitment to the quality label “Made in Germany”, with the guidelines for the coveted Signet “Glashütte / SA” even more demanding. 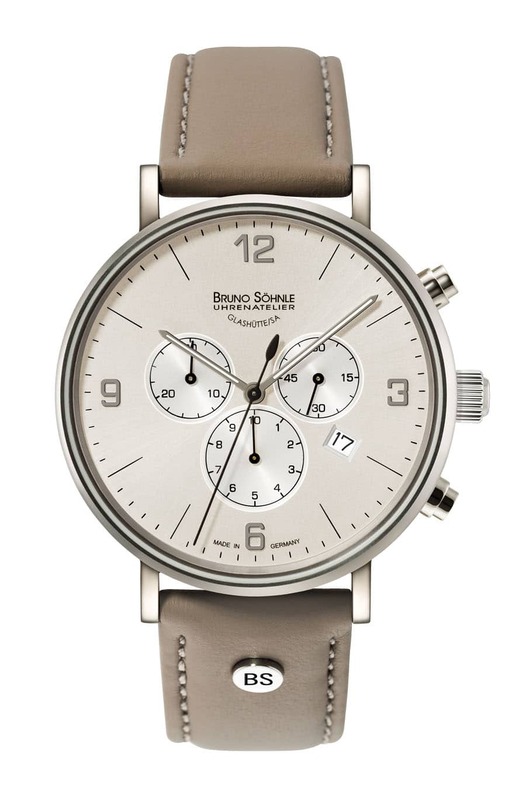 Therefore, watches from Bruno Söhnle are much more than Made in Germany.